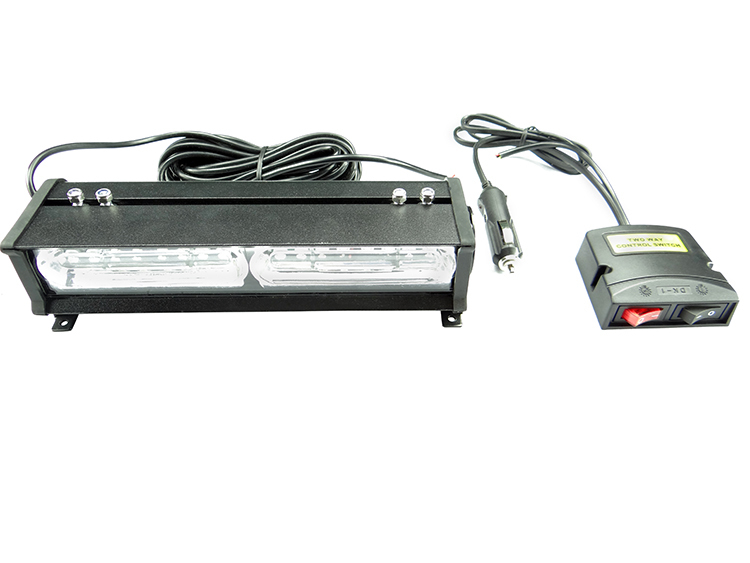 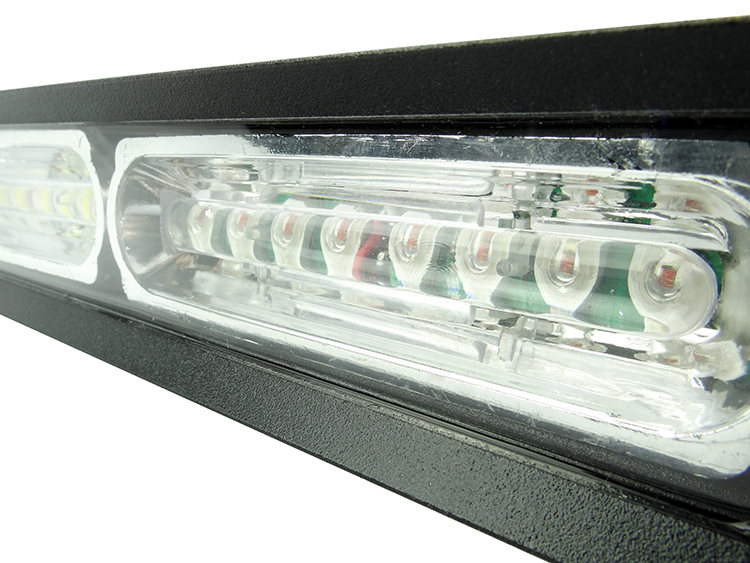 With 2 bright light head modules, illuminated by 8-1 watt LED’s each, the MOSS-9800-2 light bar is hard to miss. 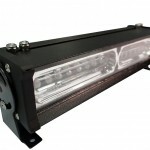 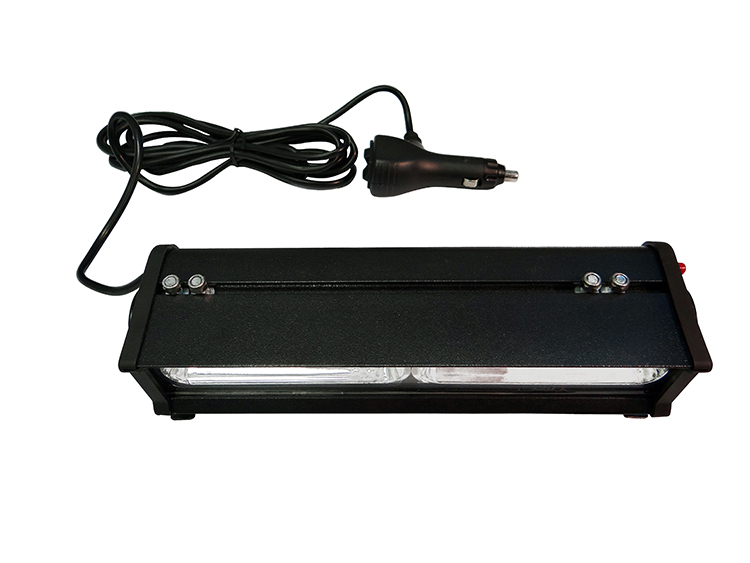 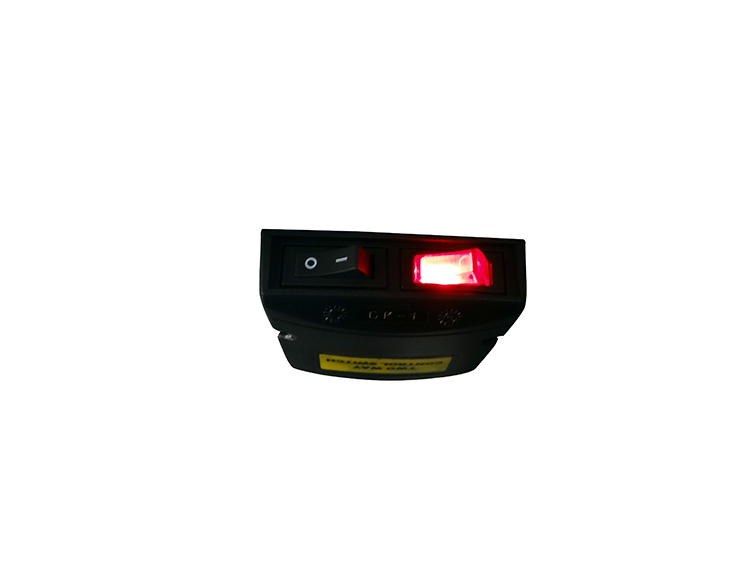 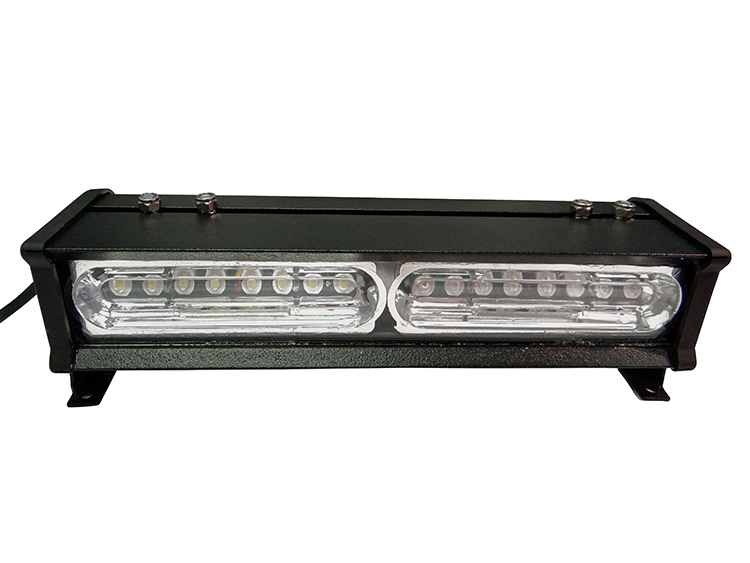 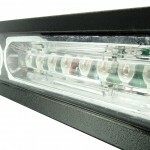 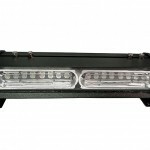 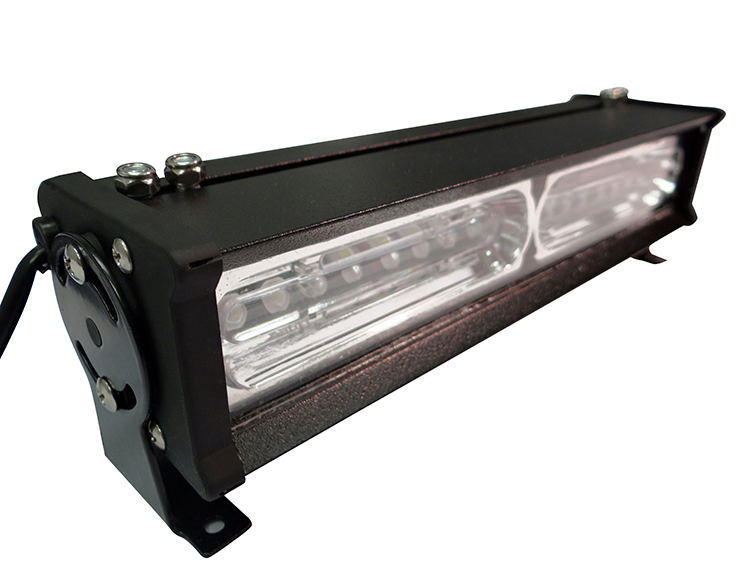 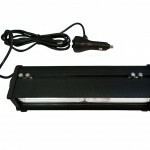 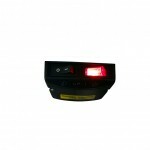 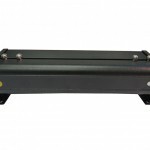 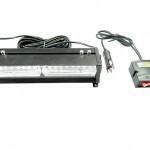 This 32 LED light bar is great for mounting on the dashboard, rear deck, or visor of an SUV or sedan. 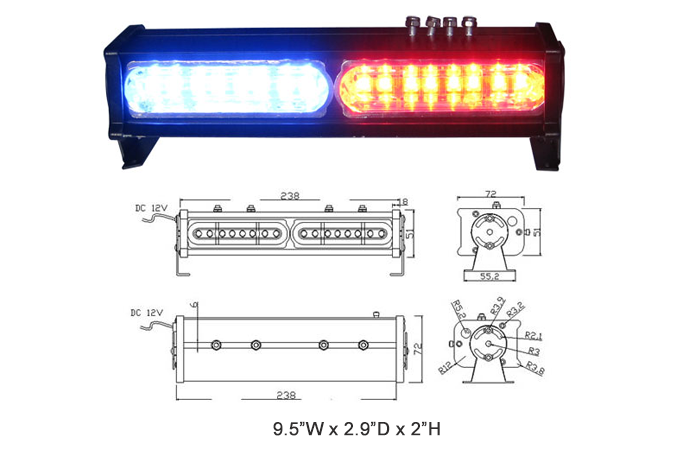 Consider this a must-have for emergency or work vehicles that must be parked at the side of a busy road during a traffic stop or other situations. 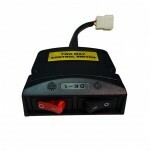 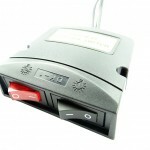 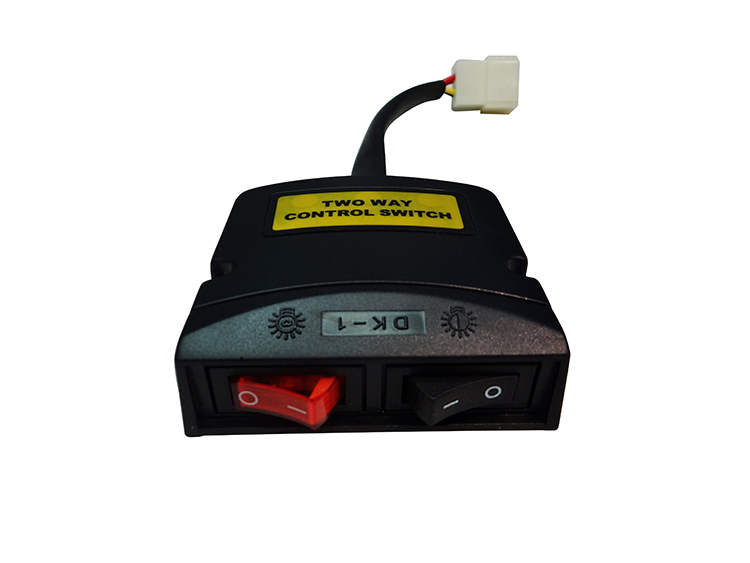 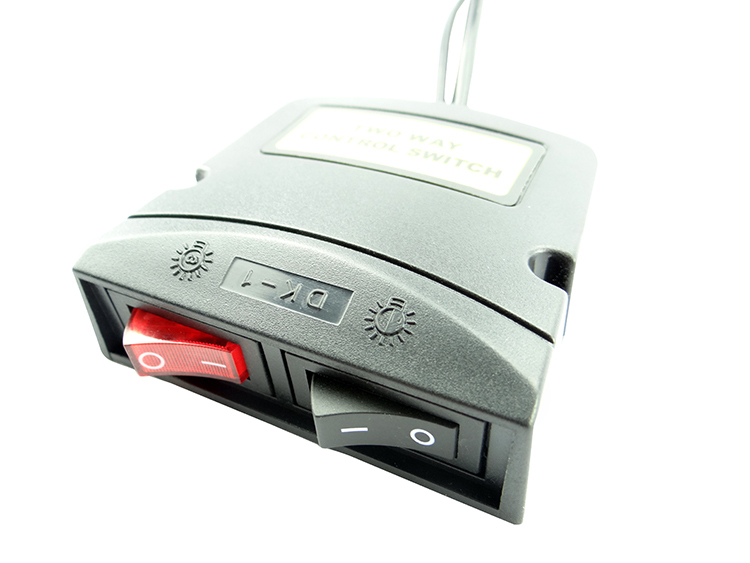 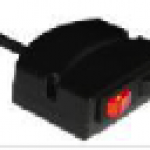 18 Flash patterns are selectable through a convenient wired controller, easily accessible by the driver. 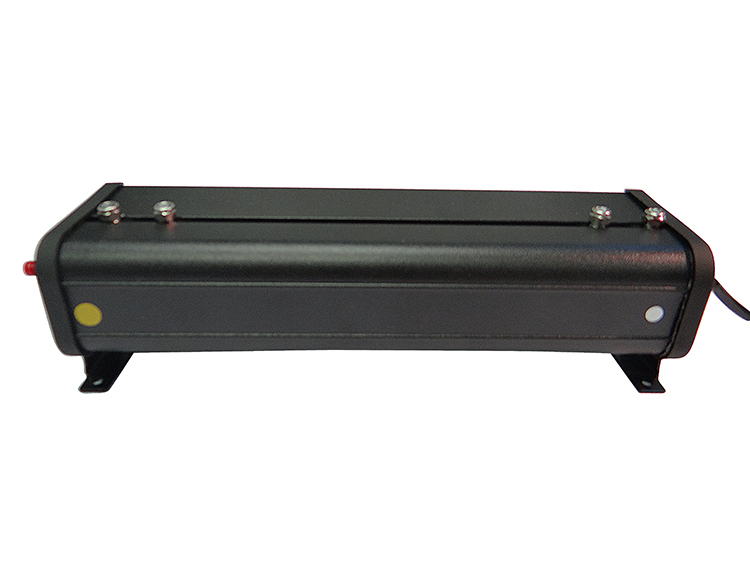 The MOSS-002 controller allows for direct access to commonly used patterns. 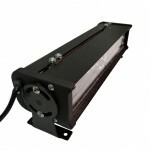 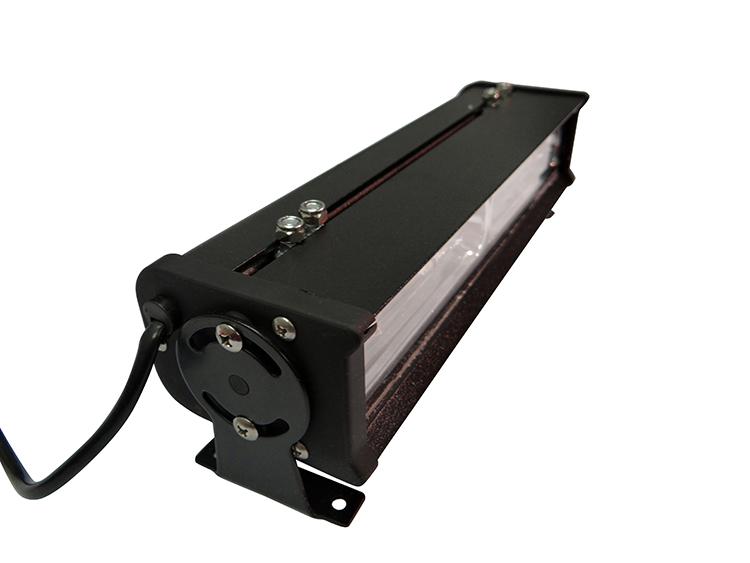 Gen III LED’s mean high output, low heat and low power consumption.